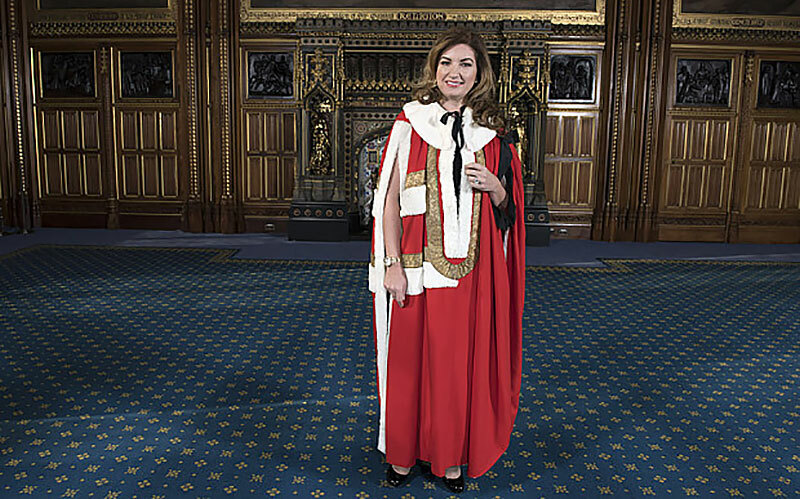 Karren is CEO of West Ham United Football Club, one of the leading London Premier League football clubs and currently valued at £800,000,000. She has also previously been a key consultant for Syco Entertainment, a company jointly owned by Simon Cowell and Sony Music Entertainment. 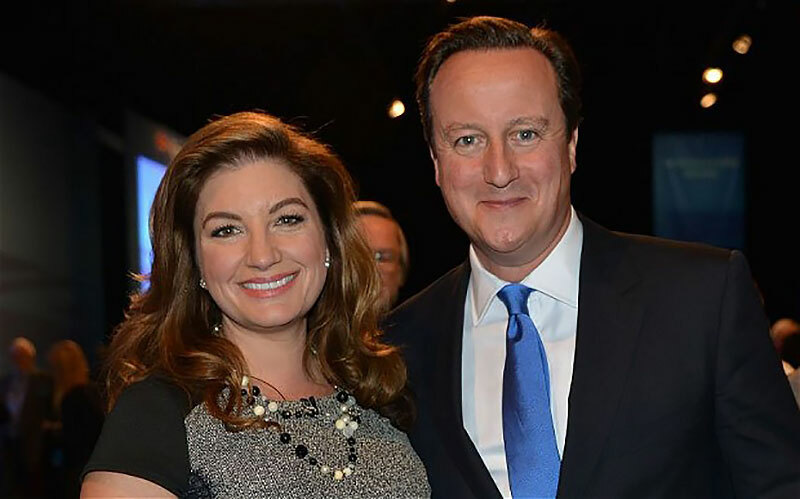 Contrary to rumours, Karren is not an Arsenal fan, and her footballing loyalties have only ever lay with the two clubs she has represented.